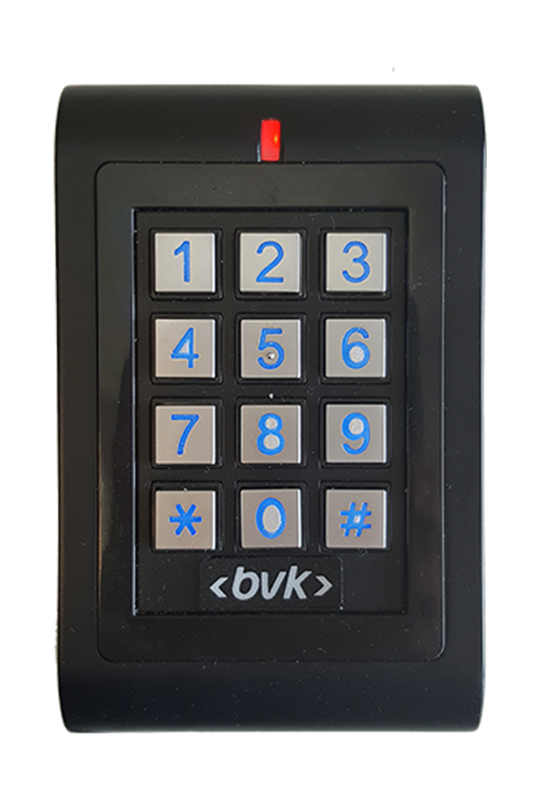 Keypads are vital components of Physical Access Management. They allow users to lock and unlock assets with unique codes. 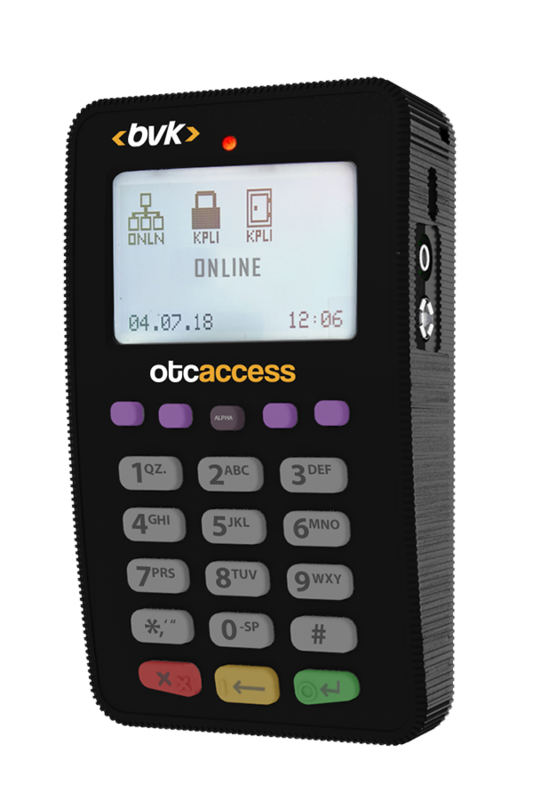 OTCaccess provides you with a wide variety of flexible, easy-to-use smart keypads that prioritize your convenience. Standard keypads : Standard keypads provide the basic needs of users. Smart keypads: Smart keypads make lives of users easier with the security system, advanced display design and online reporting. In this product, a cradle is mounted on surface and curly cable of the keypad is kept under the cradle. However, the keypad is normally kept in the cradle. The biggest difference between the mobile hand-held indoor model and the indoor model solid-mounted on surface is that the user does not have to bend down and can easily grab and use the mobile keypad. This contributes to the comfort of the user. 1-Users may have access to the protected physical places by entering the one time codes for security. 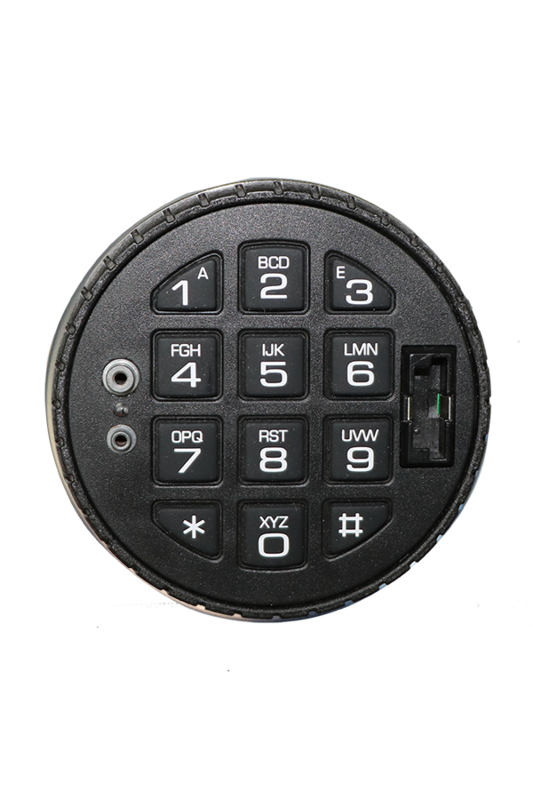 Users are given unique entry codes to unlock the smart keypad without a traditional key. 2-A graphic display device and backlit keys are used in all models. 3-The system can operate with its battery during power blackouts, thanks to the 9V battery power input of the keypad. Thus, power blackouts are no longer a problem. 4-Information such as lock status, door status, network connection status is shown on the graphic display device in written form as well as with icons. 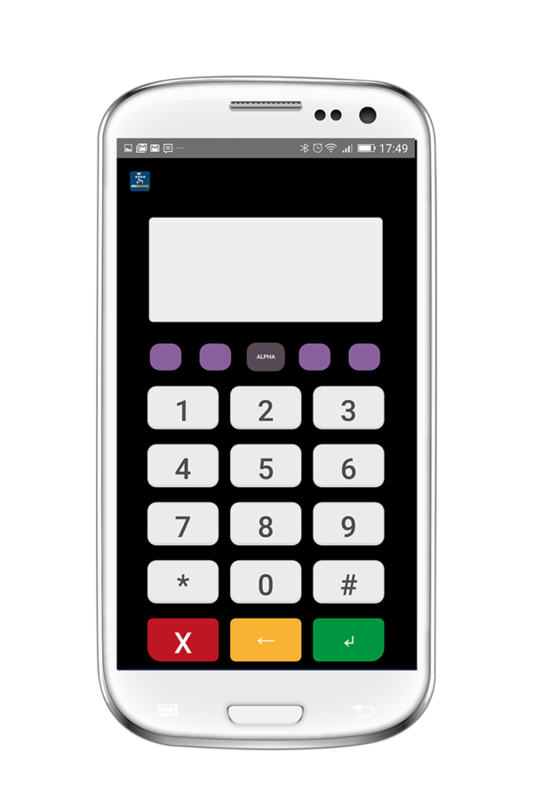 5-An interface with which settings can be modified, a data input application providing online reporting of the status of ATMs and ATM cabins is found on the keypad. In this application, using its FLM /SLM Reporting Menu, people in charge of ATMs can record online the data related to the status of ATMs and ATM cabins, which,at this moment, they fill out inpaper forms. It is possible to send warning messages to the respective units via our remote monitoring application, IoTservo.To illustrate, when the field staff informs online via online monitoring form a problem such as: air-conditioner , lighting being damaged or ATM cabin being injured, this report can be immediately delivered to the respective service officials as an automatic message and / or e-mail. Automation of the system ensures that human-related faults are to be minimized, and makes life of the users easier. Access card readers support multiple technologies while building trust between devices. Our innovative and functional readers provide access to various physical and digital assets.